If you or your child is a new driver, it’s essential to learn how to stay safe on the side of the road after calling for roadside assistance. In the event of a vehicle lockout, flat tire, or dead battery, here are some of the best ways to protect yourself after you’ve contacted a professional for help. While waiting for roadside assistance, it’s critical to move away from oncoming traffic on busy roads. If possible, park your car on the shoulder, so it’s no longer blocking the flow of traffic. If your car is immobile, instruct all your passengers to remain inside with their seat belts securely fastened until help arrives. Drivers awaiting roadside assistance are advised to turn on their hazard lights to alert other drivers that your vehicle is immobile. It’s also a good idea to place reflective signs or flares several feet behind and in front of your car (so long as it’s safe to do so). These steps also help the towing company quickly identify you as they’re approaching. While you may have the urge to get out and assess your vehicle, the safest place to wait is always in the car. 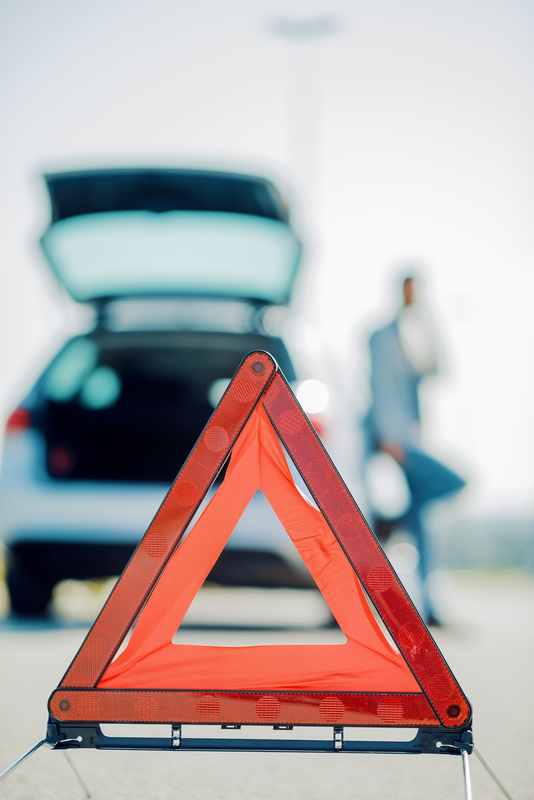 Maintain patience while you wait for roadside assistance, staying alert to traffic. By keeping a watchful eye on your rear view mirror instead of scrolling through a phone, you’ll be able to keep an eye out for the emergency auto technician. Looking for a roadside assistance provider you can turn to the next time you need help on the road? Nieman's Service in Wisconsin Rapids, WI, has provided drivers with reliable towing, auto locksmith, and jump-start services for the last 70 years. This family-owned and-operated auto towing company even offers 24/7 emergency services to ensure you’re never left stranded with a dead battery or vehicle lockout. To learn more about Nieman’s Service and their vehicle recovery offerings, visit their website. Don’t forget to save their phone number, (715) 423-4250, in your phone so you’ll always have it on hand in a pinch!